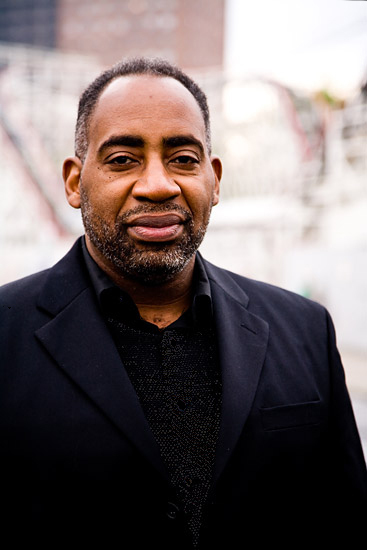 Gerry Weeks is not only a dynamic and talented drummer/percussionist but a diversely trained vocalist as well. 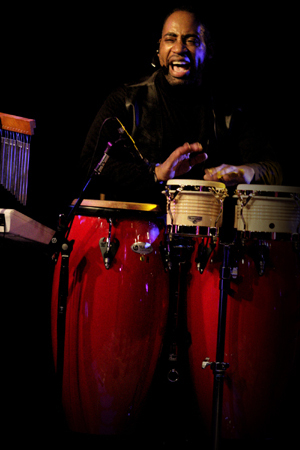 Having studied with famed drummer Lenny White, Gerry learned different techniques and styles from rock to jazz to funk. He started his career in 1976 with various such as New York Strut, Windance, The Orchestra of the Avant-Art Theatre Ensemble, and The Trend, which he started and co-lead for 25 years. Gerry is truly a solid addition to Soul be it.